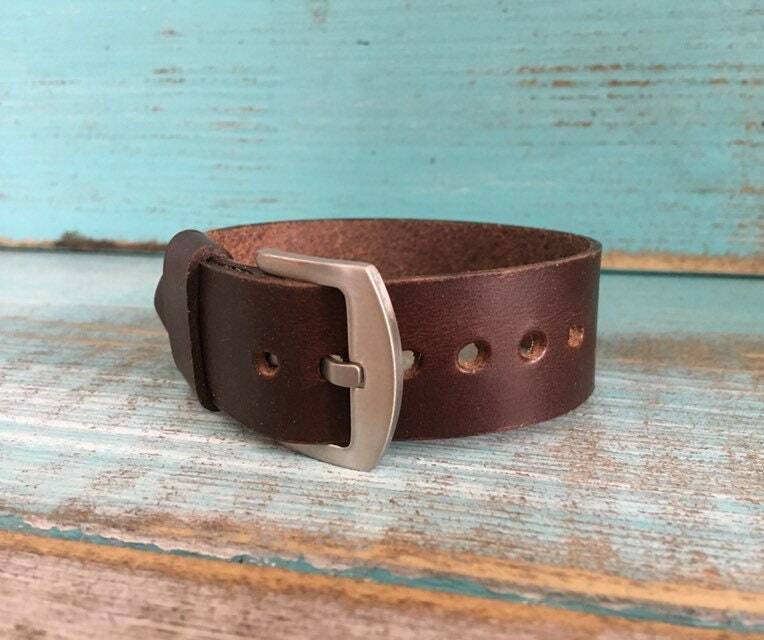 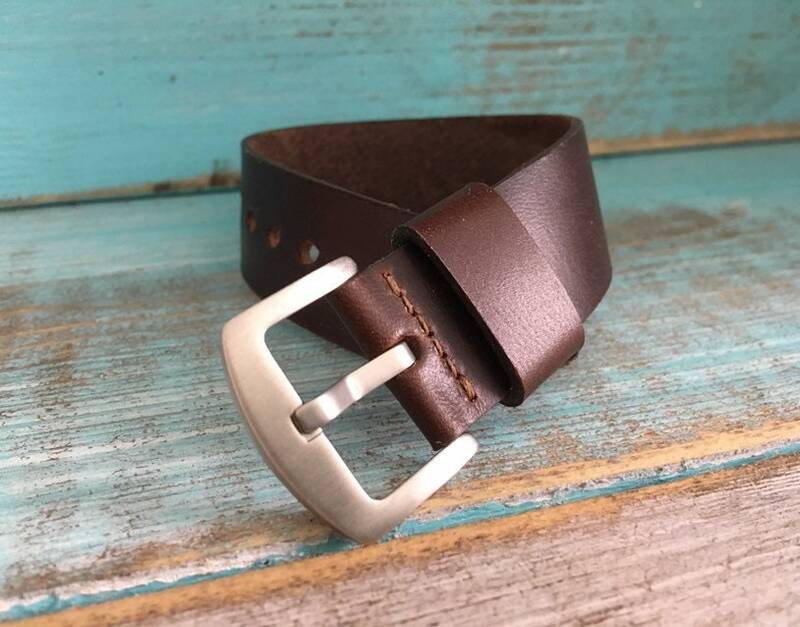 This listing is for a Horween Chromexcel 1 piece watch strap. 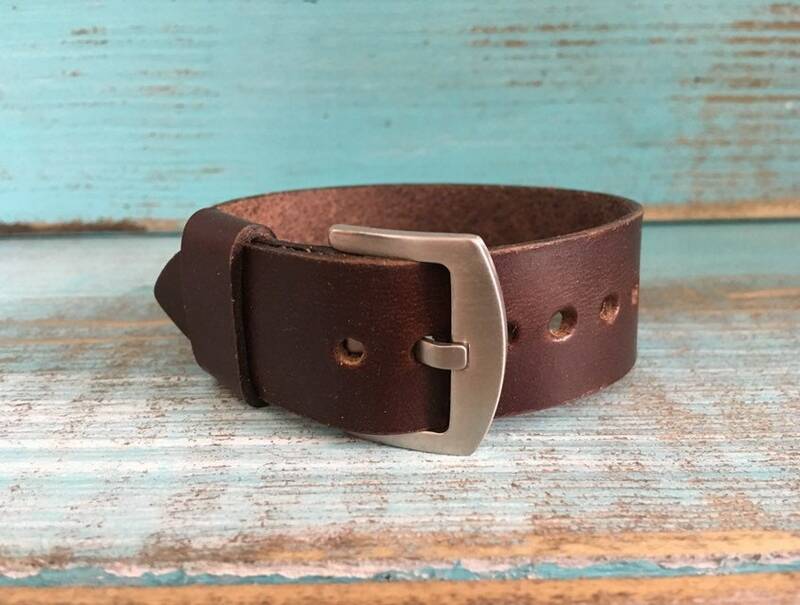 There are many reasons why I chose Horween Chromexcel for my straps. 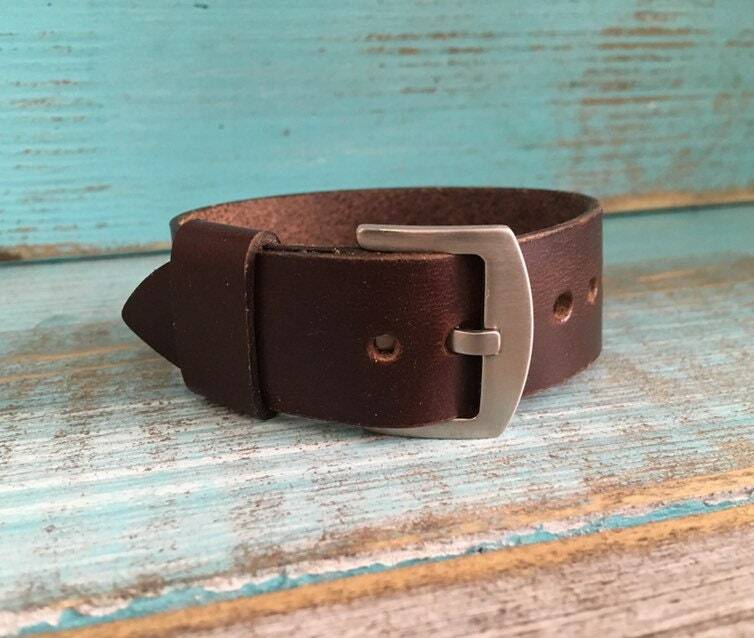 This leather is unique in appearance and its great durability. 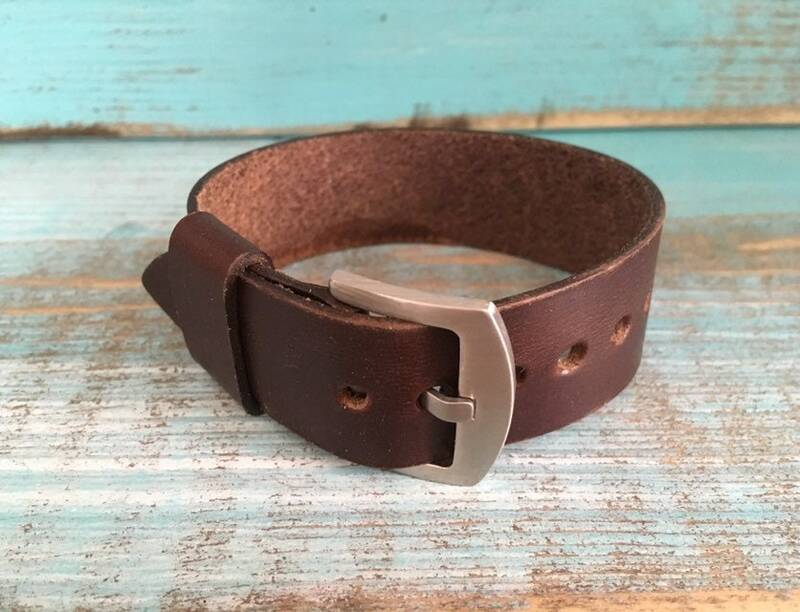 It is buttersoft so it will perfectly copy your wrist and provide the best comfort available.